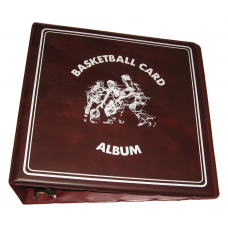 Hobbies Depot offers albums & binders in various sizes, styles, and colors for trading cards, photos, coupons, postcards, and other small paper items. Pages sold separately. 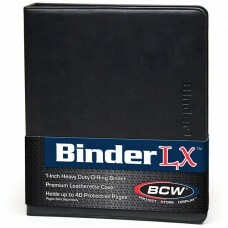 Any standard BCW brand page will fit into the 3-ring binders. 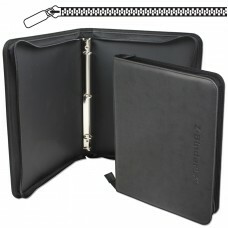 Combo albums and team set albums come with pages already bound into the spine. Pages cannot be added to those items. View featured items below or browse all available styles by selecting a subcategory.